Justice League was such a huge bomb of a film that even until now people are still talking about how it grinded the DCEU franchise into a halt. 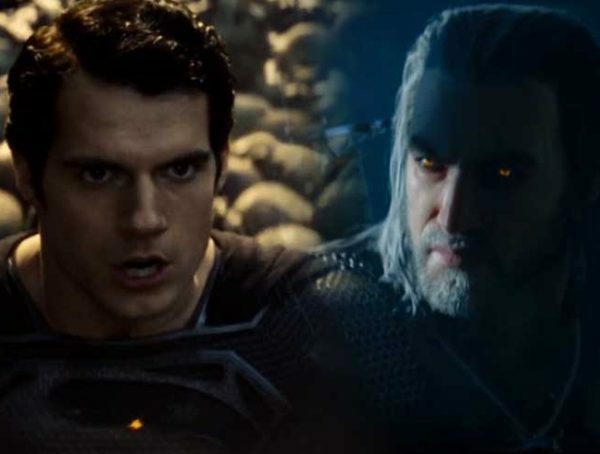 One of the most infamous problems with the film was the movie’s attempt to erase Henry Cavill’s moustache with CGI, and now a photo has leaked online of Superman before the edit. If you didn’t know, Cavill was contractually obligated to keep his moustache for Mission Impossible: Fallout. When the reshoots came along and he had to do Superman again, WB asked Paramount if they could shave the moustache off, but Paramount (in some weird powerplay) refused, even after WB offered to add on the CGI moustache for free. 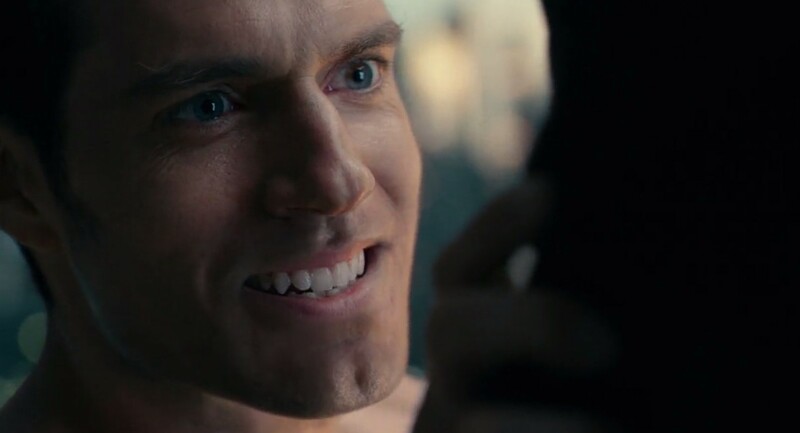 They even provided samples where they added in the CGI facial hair on some Superman shots of Cavill. In the end, MI: Fallout came out as one of the most beloved films of last year while Justice League remained to be lamented on by fanboys to this day. 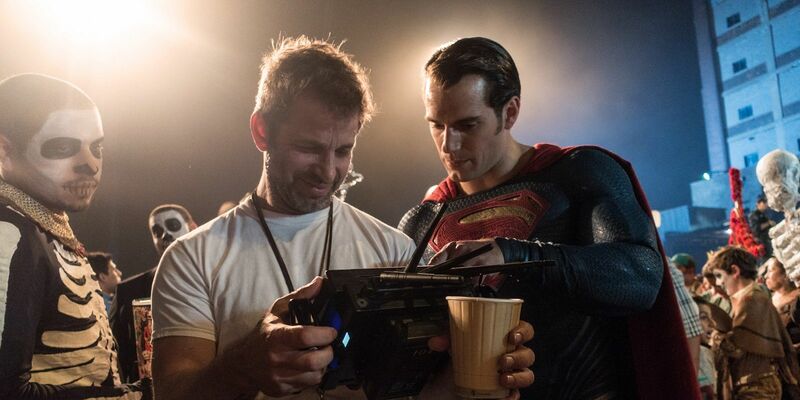 Until now, some people are still demanding the release of the original Snyder cut, and wishes that WB had pushed through with their original plans before all the backlash. For now, it looks like the DCEU is slowly getting back on its feet. 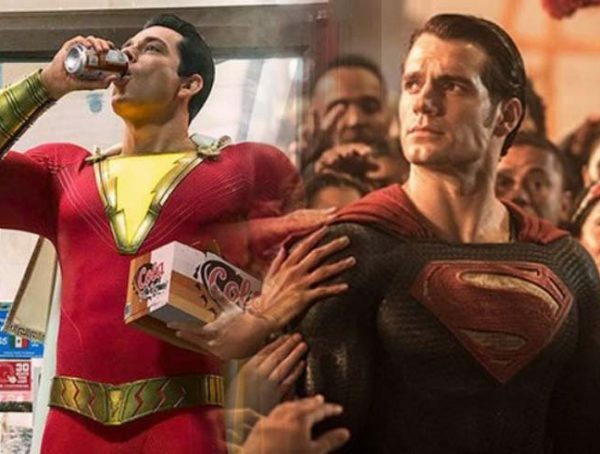 Aquaman has been a huge success, and early reception for Shazam! has been fantastic. I’m not too optimistic about the DCEU’s future yet, but maybe I need to see more of the new films before I can feel more optimistic.